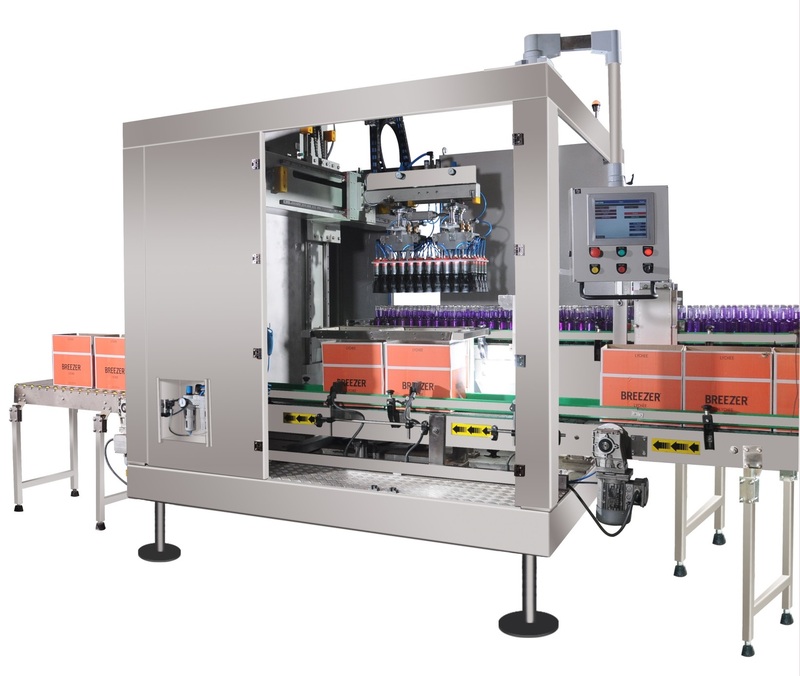 Our company is counted among responsive and responsible Manufacturers, Exporters & Suppliers of a wide range of Automatic Case Packing Machines. Available in varied specifications, our Automatic Case Packing Machines are dimensionally accurate, high in performance, durable an reliable. They are designed to carry out multiple functions smoothly. Interested buyers can get Automatic Case Packing Machines from us at market leading prices and expect delivery within the stipulated time. Application : Liquor, Breweries, Pharmaceuticals, Beverages, Mineral water, Food, Cosmetics, Agro Chemicals, Edible Oil, Lube oil, etc.